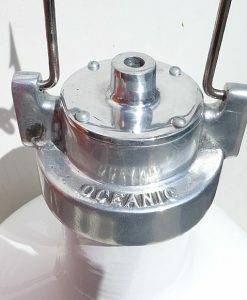 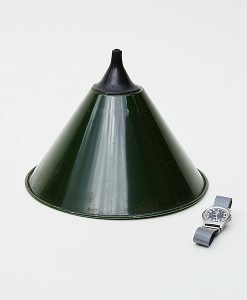 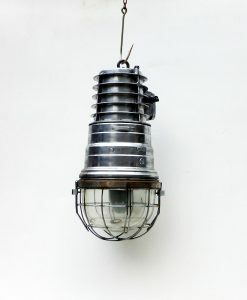 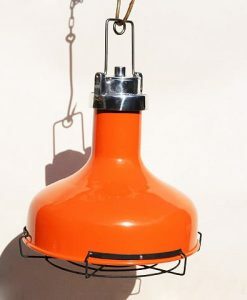 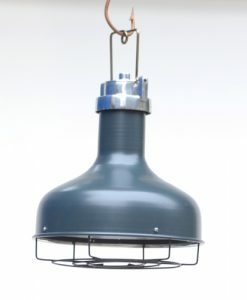 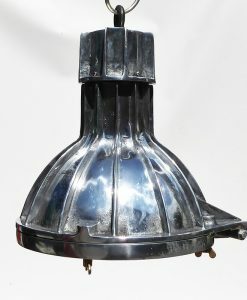 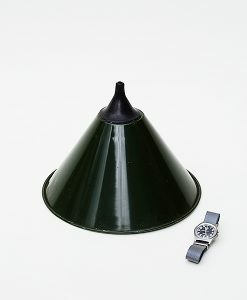 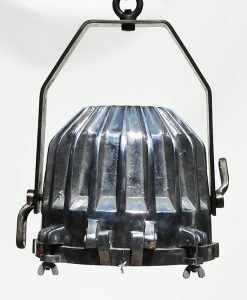 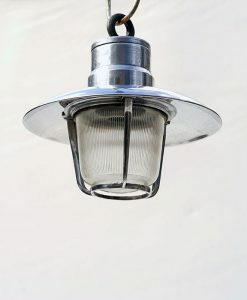 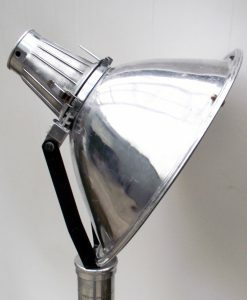 A superior original light fitting, with a new CE certified bulb holder and takes a standard bayonet bulb. 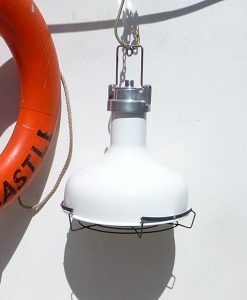 Suitable for all styles of decor, can be ceiling or wall mounted. 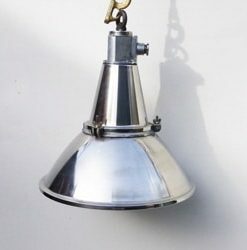 Perfect for home or retail environments. 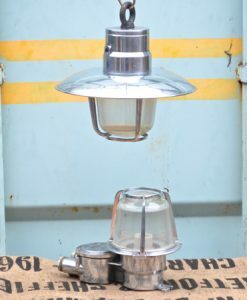 We were lucky enough to source a quantity of these from the ship breakers, a couple of months ago, and were thrilled to get them home. 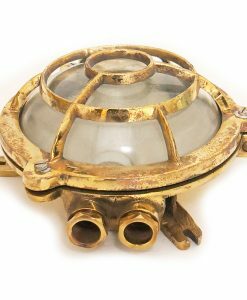 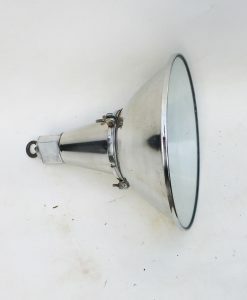 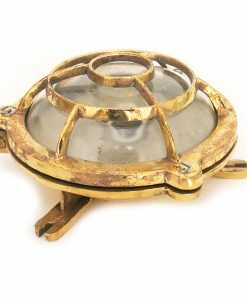 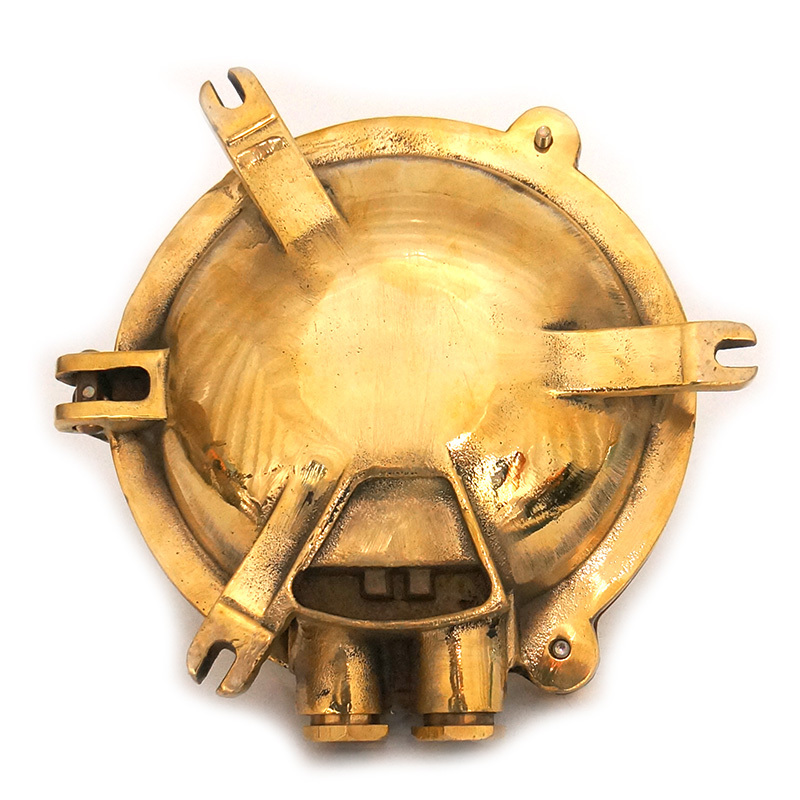 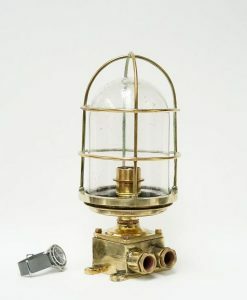 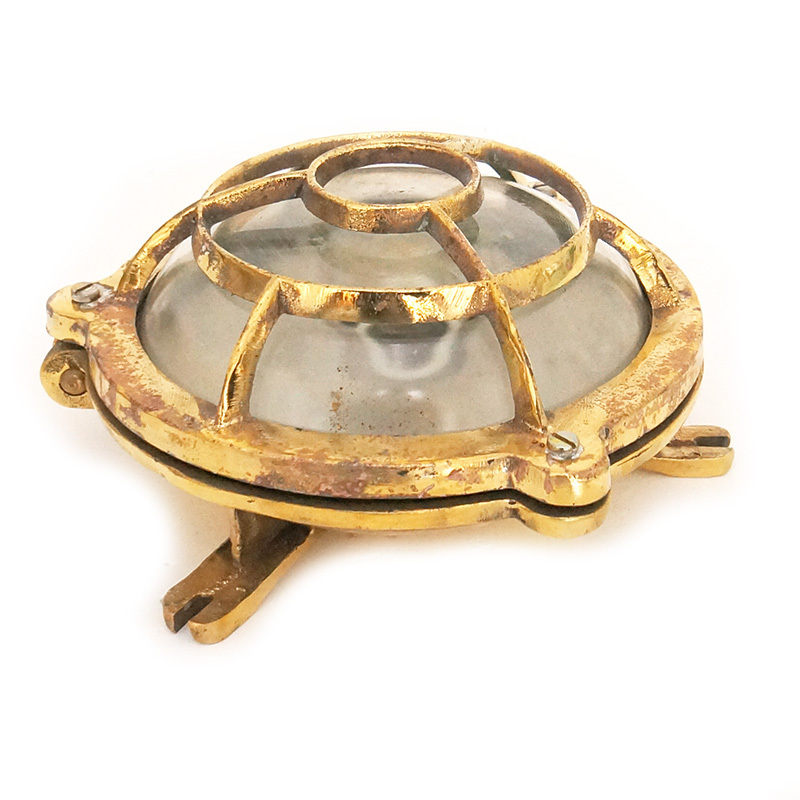 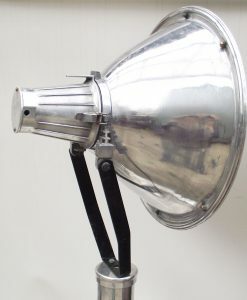 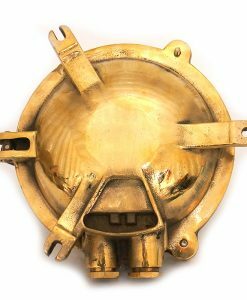 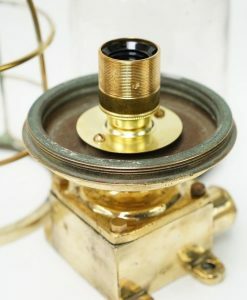 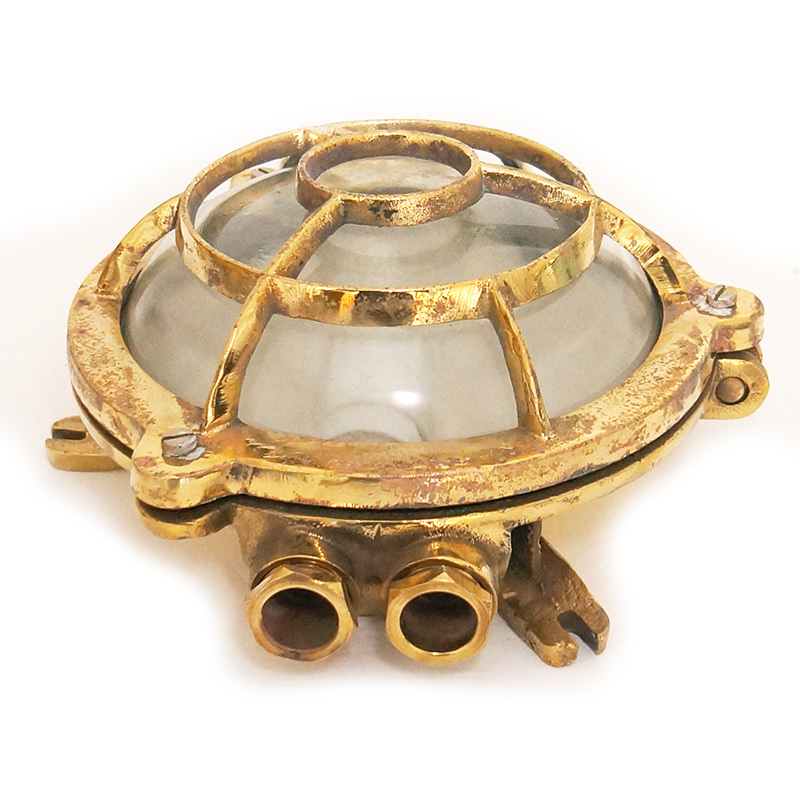 Brass lights have become scarce and expensive to salvage these days as nigh on all ships being scrapped are full of aluminium and plastic fittings, Grab them while you can, we do! 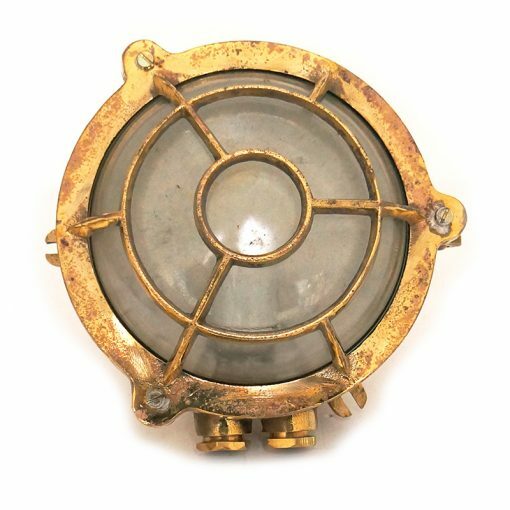 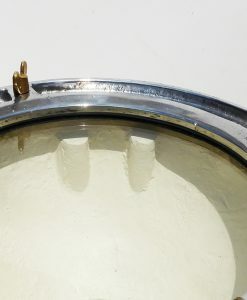 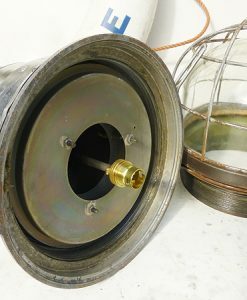 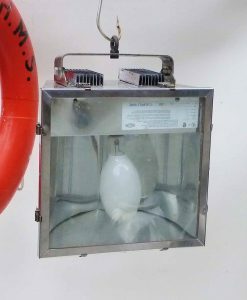 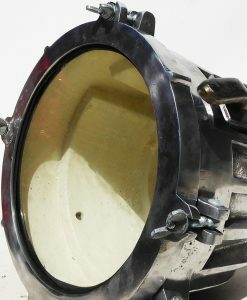 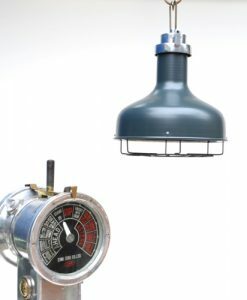 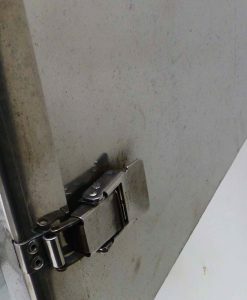 As with all marine original salvaged lights slight variations may occur, if you are purchasing more than one we will do our best to match them up for you. We ship all over the World, please contact us with your delivery details for freight costs. 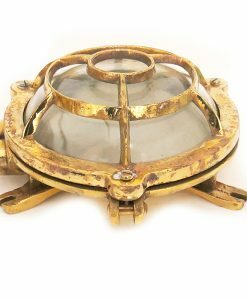 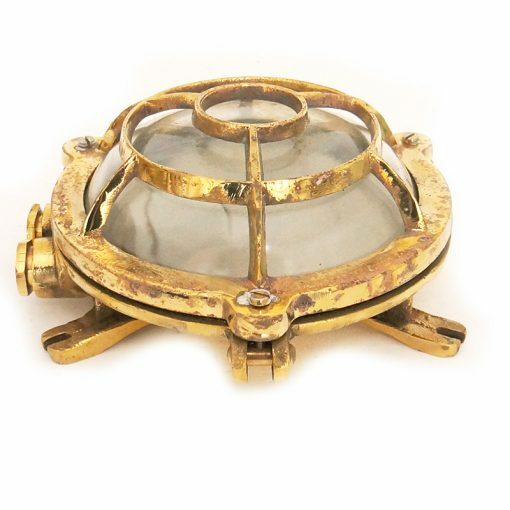 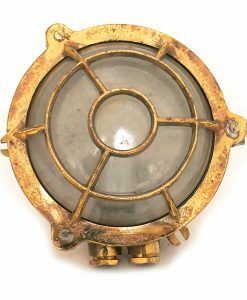 The best quality original brass ships round bulkhead lights that we can find, a light affectionately known by sailors as a turtle light.